Porgy and Bess is an English-language opera by the American composer George Gershwin, with a libretto written by author DuBose Heyward and lyricist Ira Gershwin. It was adapted from Dorothy Heyward and DuBose Heyward's play Porgy, itself an adaptation of DuBose Heyward's 1925 novel of the same name. Porgy and Bess was first performed in Boston on September 30, 1935, before it moved to Broadway in New York City. It featured a cast of classically trained African-American singers--a daring artistic choice at the time. After suffering from an initially unpopular public reception due in part to its racially charged theme, a 1976 Houston Grand Opera production gained it new popularity, and it is now one of the best-known and most frequently performed operas. Gershwin read Porgy in 1926 and proposed to Heyward to collaborate on an operatic version. In 1934, Gershwin and Heyward began work on the project by visiting the author's native Charleston, South Carolina. 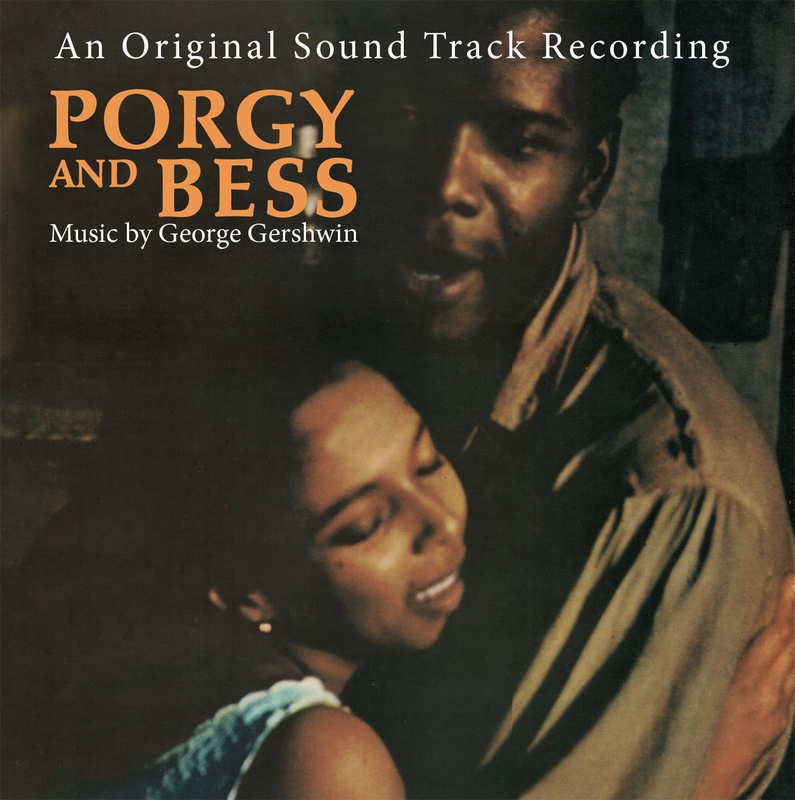 In a 1935 New York Times article, Gershwin explained why he called Porgy and Bess a folk opera: "Porgy and Bess is a folk tale. Its people naturally would sing folk music. When I first began work in the music I decided against the use of original folk material because I wanted the music to be all of one piece. Therefore I wrote my own spirituals and folksongs. But they are still folk music - and therefore, being in operatic form, Porgy and Bess becomes a folk opera." The libretto of Porgy and Bess tells the story of Porgy, a disabled black street-beggar living in the slums of Charleston. It deals with his attempts to rescue Bess from the clutches of Crown, her violent and possessive lover, and Sportin' Life, her drug dealer. The opera plot generally follows the stage play. Here it is teamed with legendary conductor Andre Previn.